People over 60 are invited to come to the Daycare Centre and join in our Dance Theatre sessions (Monday 11am – 12 noon) and our Siel Bleu sessions (Friday 11am – 12 noon). 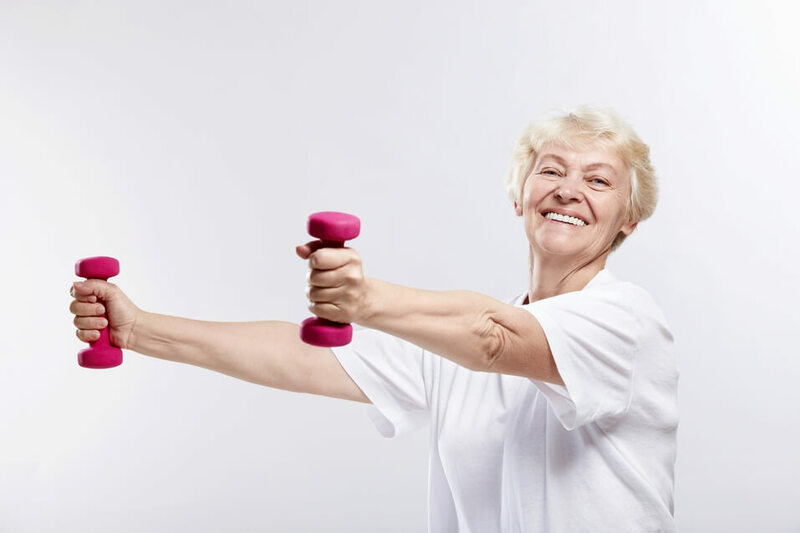 Siel Bleu offers life enhancng exercise for older adults. Both the Dance Theatre and Siel Bleu sessions are great fun! The cost per session is €5 but there is limited capacity, so first come, first served.